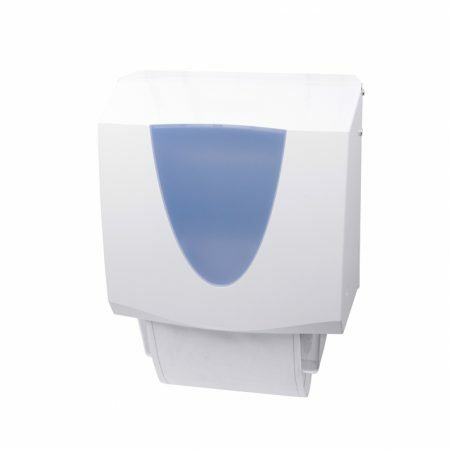 A brand new, breakthrough in technology, the Turbo Xtreme is three times faster than conventional hand dryers and is currently one of the most economical and energy efficient hand drying solutions on the market. 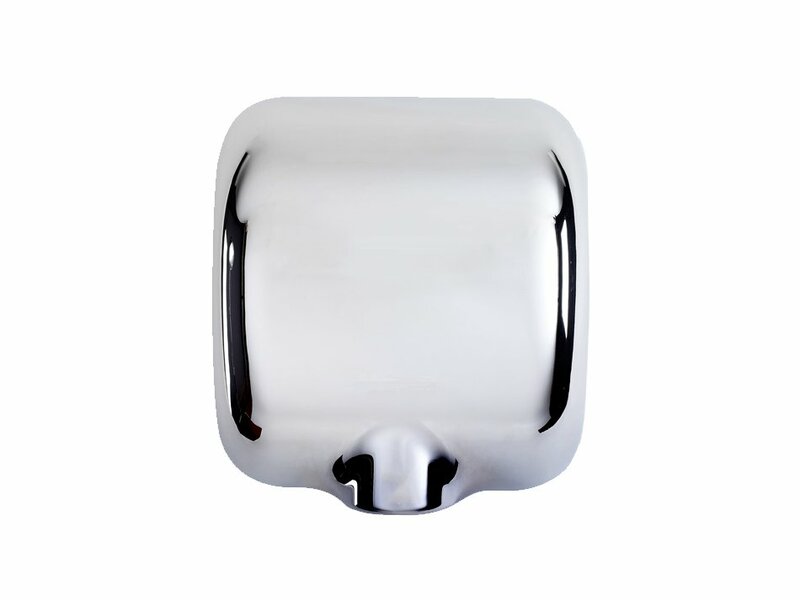 The Turbo Xtreme is green rated, with it using one-fifth of the energy that a conventional dryer uses. 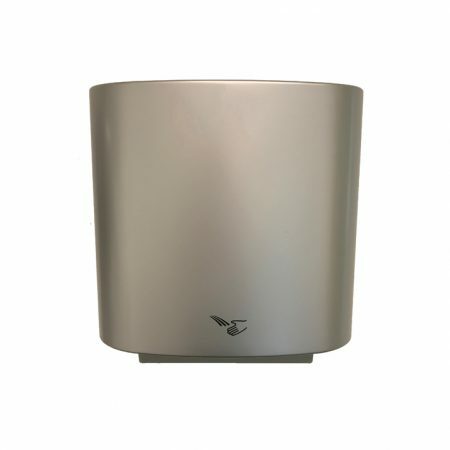 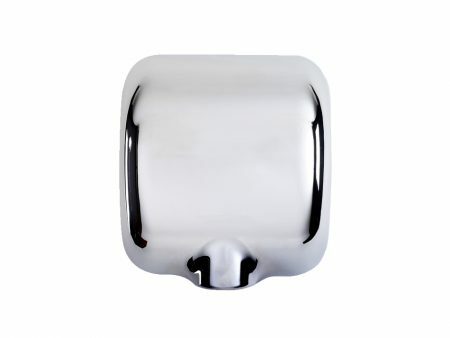 The hand dryer also has a choice of finishes depending on your requirements: White, chrome, the colour of your choice. 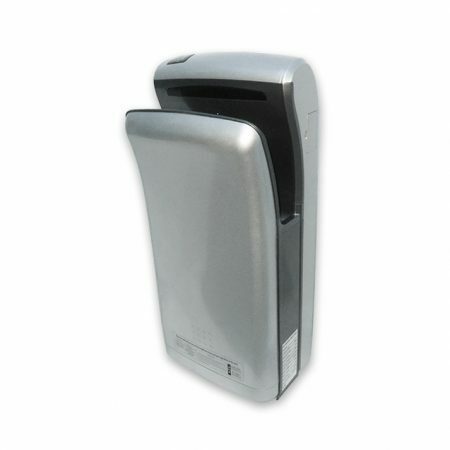 Provides a staggering 92 uses for 1 pence. 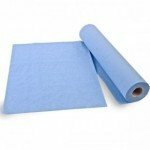 Dries hands in 10-15 seconds.